In recent news, Land Rover has announced that they are going to deliver the first production of Range Rover Evoque to the customers in September 2011. The starting price for the model is set at 28K pounds. There will be two variations available at that time, one is with 3 doors and another is 5 doors hatchback. The Range Rover Evoque is already an award winner model that got notified for its uniqueness and engineering excellence, last year. The British car brand is actually mocking up their Range Rover class with the Evoque. 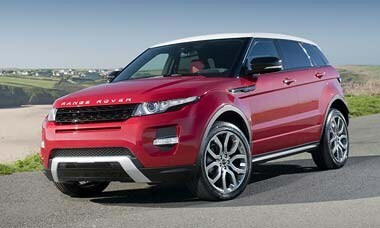 Enthusiasts are terming it as baby range rover. Whether it’s a smaller edition or not, for sure the Rover is getting its most. It is ergonomically designed rover will be equipped with top engines, calibrated to high performance. Media people are daring to get choked, waiting for the press exposition for more details.